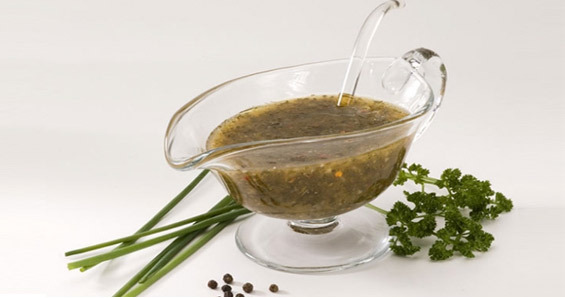 Mix 1 – 3 parts unrefined oil to one part vinegar or citrus juice. Shake and let stand 10 minutes before serving. To Make Creamy: Blend in nut butters, tofu, cooked grain, or raw or cooked veggies.